Check out our best offers departing from Sarajevo among more than 400 airlines now! lastminute.com’s facebook page gives you an easy way to stay up to date with giveaways and promotions on low cost flights and holidays to Izmir Adnan Menderes from Sarajevo. Hi and welcome to your perfect solution to finding low cost flights in just a few clicks! When searching for a low cost flight from Sarajevo to Izmir Adnan Menderes, all you have to do is complete the search form and in no time you will be flying off to Izmir Adnan Menderes. When you’re looking to get away and not interested in a precise date, take a look at our flight offers this month. 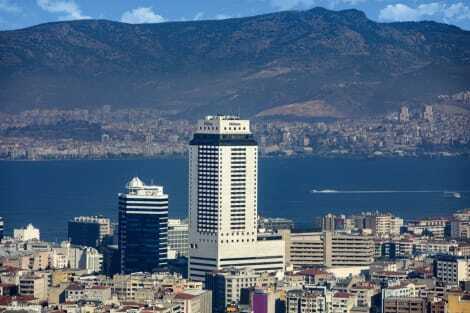 Flight deals from Sarajevo to Izmir Adnan Menderes are great time of year. Be inspired!